“One who carves desi delicacies shall find it in any corner of the world when looked for it keenly. 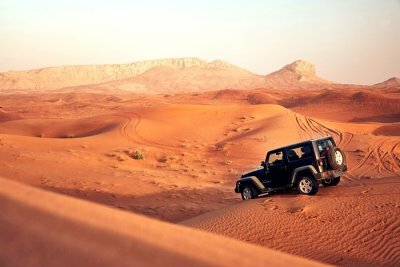 Coz for every striving, He ensures good food for the wanderer.” – 01:01 Food Bible! 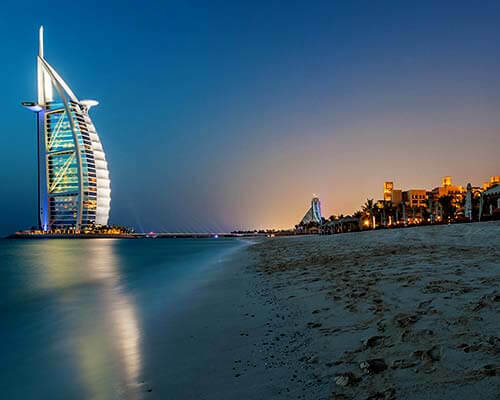 If you are in the capital city of UAE, there are ample of delicacies to treat your palate. 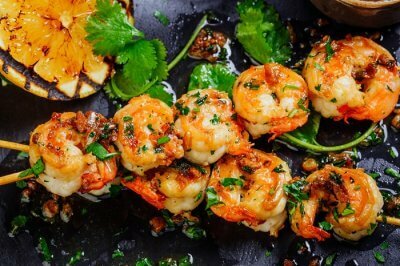 For all the discerning foodies, Abu Dhabi is one of the premier cities in the Middle East that tends to their gastronomical cravings. There are quite a few Indian restaurants in Abu Dhabi located in its uptown localities as well as crammed city bylanes. 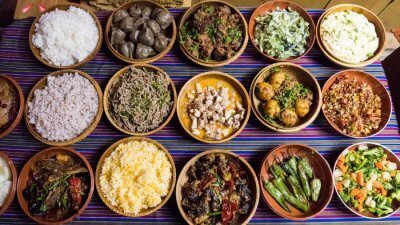 And these restaurants serve almost all the cuisines that have been the pick of food in India. From South Indian restaurants to Punjabi Grill, and from places serving Sanjeev Kapoor’s Special to the best of Indian street food, Abu Dhabi has it all. There are vegetarian Indian restaurants in Abu Dhabi as well to make sure that you get to experience the best of gastronomical offerings. So if you’re not really into the local Arabian dishes and want to try some really good Indian food, Abu Dhabi could be that interesting place. 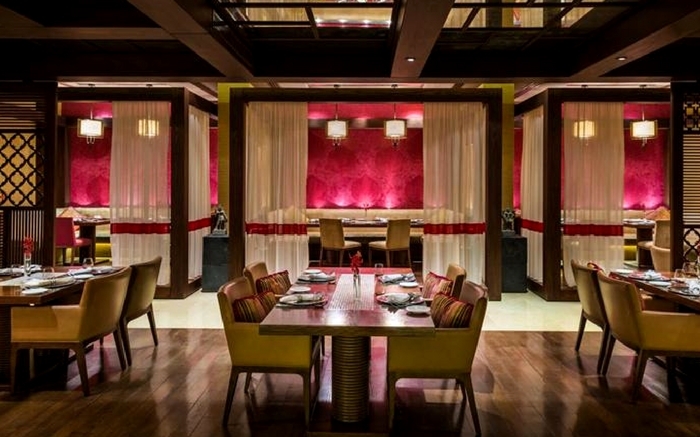 Here are 10 best Indian restaurants in Dubai for a sumptuous dining experience. 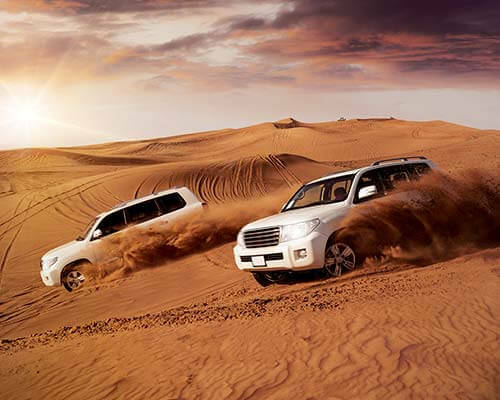 Are you craving Indian cuisines and looking for authentic Indian hotels in Abu Dhabi that can serve you in sumptuously, then head to Punjab Grill. One of the highly rated restaurants serving the best of Indian food in Abu Dhabi. The fine decor and warm vibes only add to the mesmerizing dining experience. More butter naan and butter chicken for all the foodies out there who are in pursuit of authentic Indian food. Ushna is on the list of Indian restaurants in Abu Dhabi and is on the higher end! 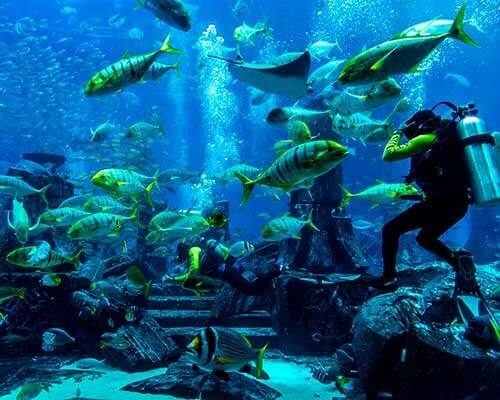 One of the highly rated places to eat out with your family and friends, this place must be visited sooner when you are in Abu Dhabi. 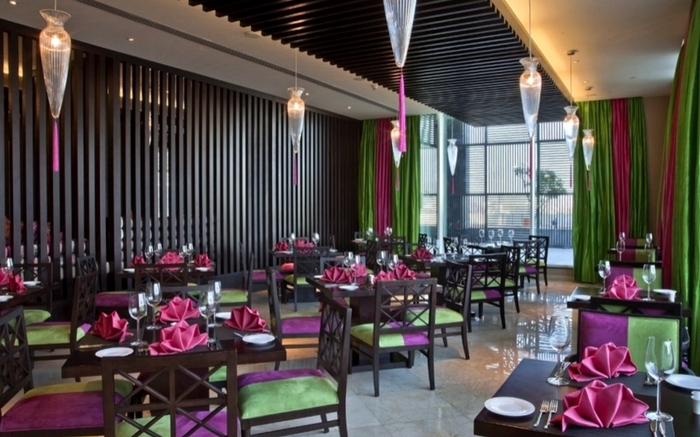 The mood is made up of the hues of pink, and indigo here, which means Indigo is one of the romantic Indian restaurants in Abu Dhabi for the loving couple. 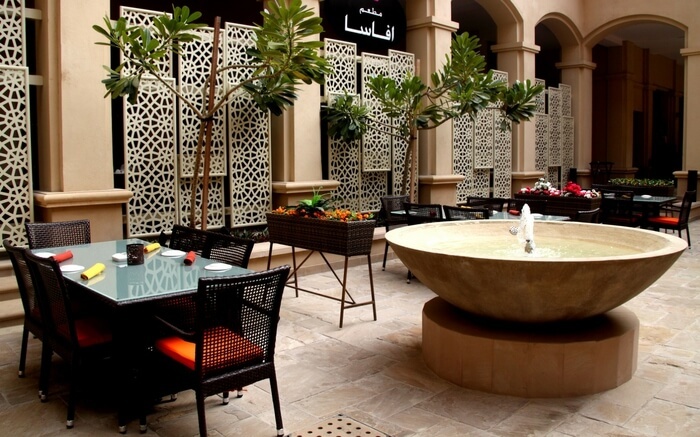 Located in the vicinity of the Abu Dhabi Mall, this place has the right atmosphere for a perfect date. 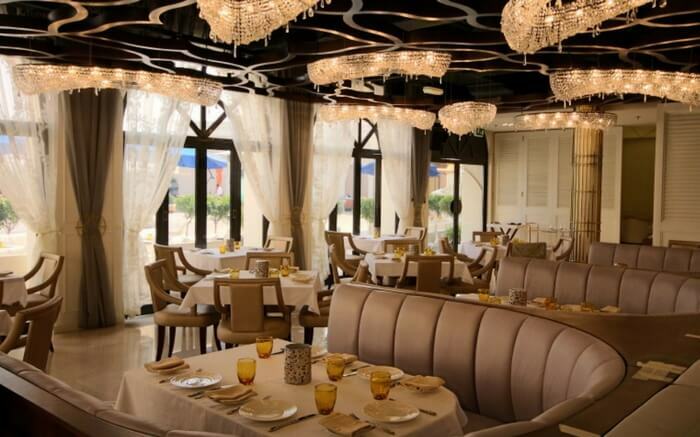 More romantic vibes exuding from this stunning Indian restaurant in Abu Dhabi that is mostly preferred by couples for an exotic weekend brunch. 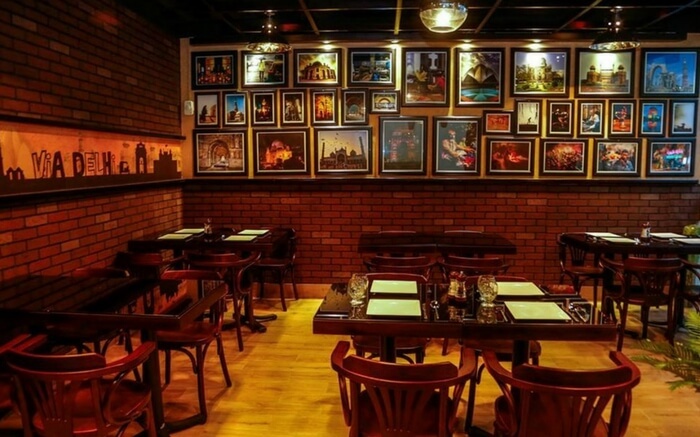 The place remains open to the public till midnight and there’s plenty of contemporary Indian food on the menu to keep leave you with ample of the option. 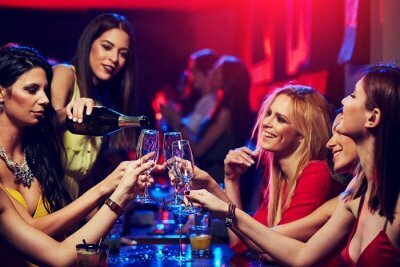 An additional pint of beer would cost you around 40 AED. The taste of Mughlai food comes alive at Avasa. Located on Saadiyat Island, Abu Dhabi, Avasa has been deemed as one of the top rated romantic Indian restaurants in Abu Dhabi. 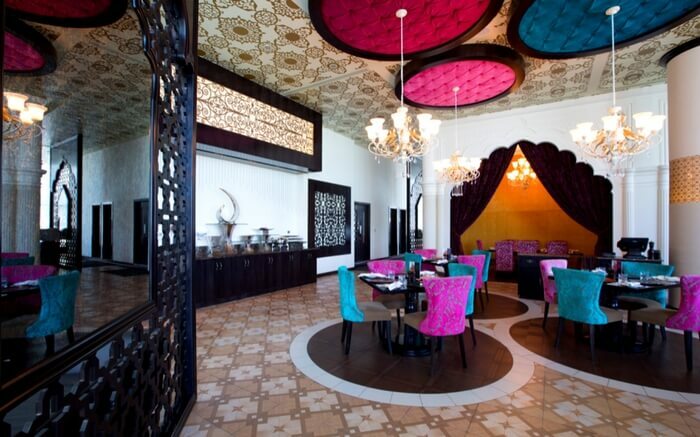 The ambiance is just perfect to match the Mughlai delicacies served. Avasa lives up to the expectations of every foodie! 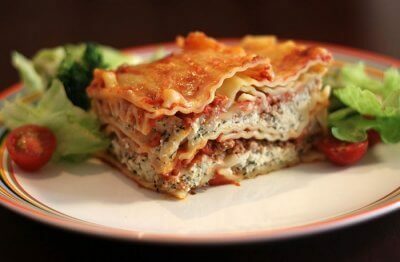 Planning to visit the restaurant already? 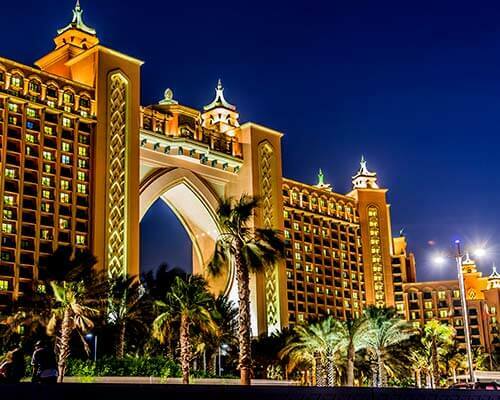 It wouldn’t be wrong to maintain that Peppermill is one of the best Indian hotels in Abu Dhabi which has been done up keeping couples in mind. 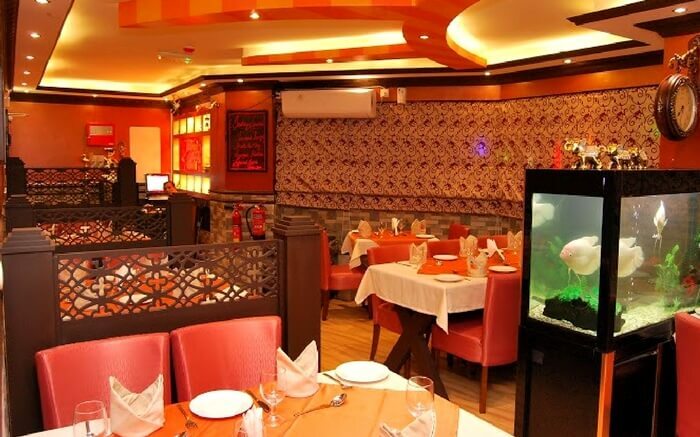 The vibrant interiors are just the perfect match for the exotic food served here. Courteous staff with wonderful gestures would only make you leave the hotel premises elated. 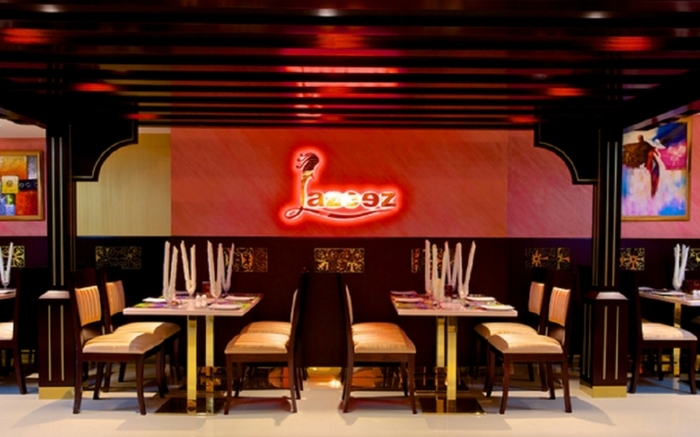 And when you are finally at Lazeez with family or friends your hunt for good Indian food in Abu Dhabi comes to an end. Talk about its super delicious biryani or seafood, or the faluda, Lazeez has got a fix for your gastronomic cravings. 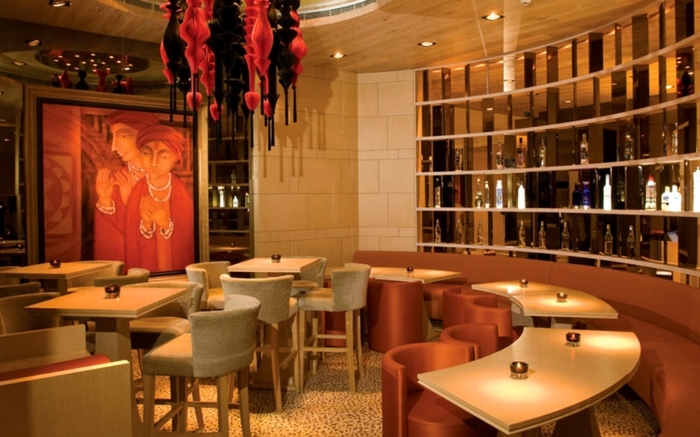 Located on Salam Street in Najda, Abu Dhabi, Via Delhi is the place for food aficionados. Hailed as one of the best Indian restaurants in Abu Dhabi, Via Delhi has everything on its menu that would pull a Delhiite. Apart from the regular food menu, there are lip-smacking rolls, momos, and lassis to tend to fill your tummy. Flavors of India Abu Dhabi is one of the most decent Indian hotels in Abu Dhabi that can tend to your taste buds quite efficiently. 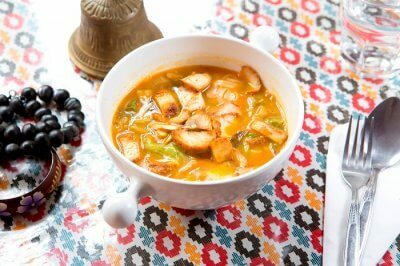 The menu primarily serves Indian, Chinese, and Continental dishes. Prompt service and mood-lit interiors would sum up your dining experience perfectly. 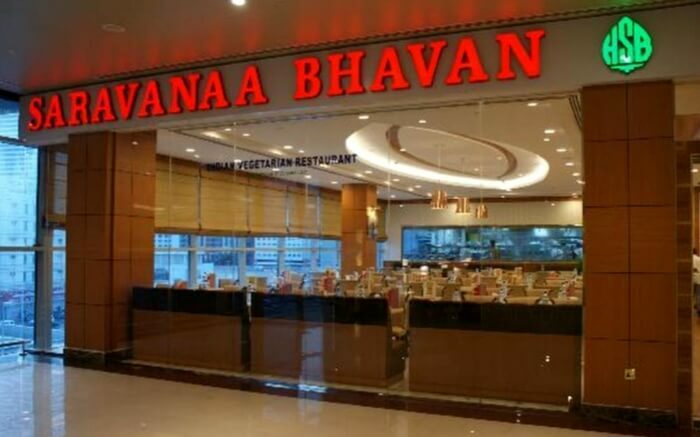 Saravana Bhavan, with its exciting range of South Indian delicacies in the offering, makes the pick of best Indian restaurants in Abu Dhabi. Be it trying out the masala dosa with bhuna masala in ghee or opting for a South Indian Thali, the range of exotic food in the menu would leave you pleased. Sum it up with a brewing hot filter coffee and your day becomes as perfect as it can get. Now you where to go, if Indian food is on your mind! So, where are you headed? Don’t forget to let us know.